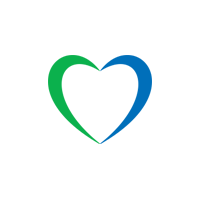 Here, at Lycamobile, we regularly have special offers helping you call the world for less. This month, it’s your opportunity to say “hey” to all your friends in the USA and Macedonia. Because for a limited time only, we’re offering you free calls to fellow Lycamobile users in the USA and Macedonia with every top-up. Simply top up your phone balance to activate the offer. 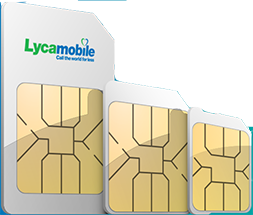 The free unlimited calls offer is valid for Lycamobile numbers only. To get the offer, simply top-up. Access to the offer is only valid for the calendar month in which the top-up was made. If you do not top-up, then the promotional offer is no longer applicable.